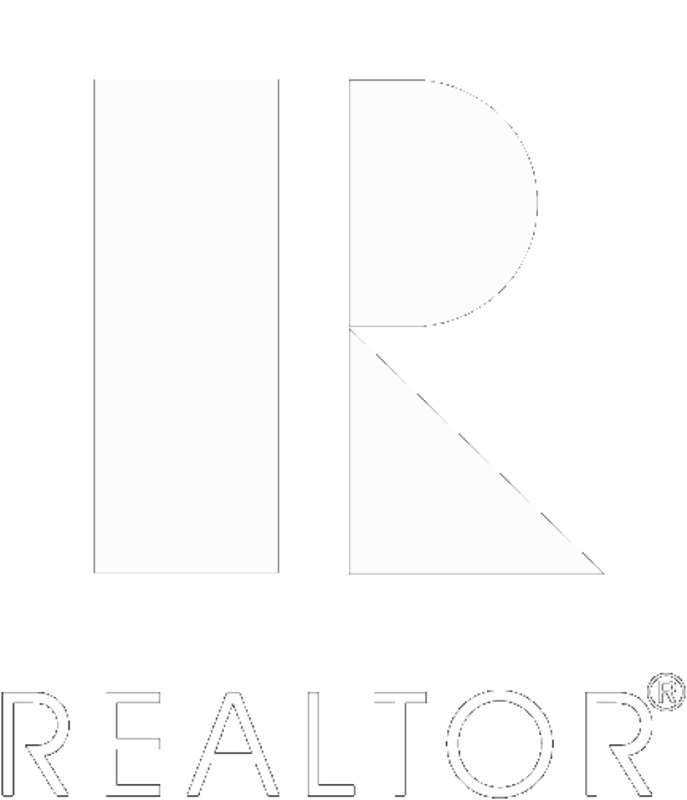 Jane M. Seiders is a licensed REALTOR® with over 18 years of experience in the real estate profession. 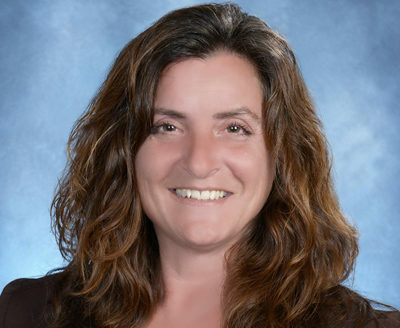 In addition to representing both buyers and sellers, Jane is the Administrative Assistant to Lori A. Nery, Vice-President and Broker of Coastal Realty and Coastal Commercial Real Estate. Jane’s vast knowledge of real estate practices and rules is regularly utilized by both her clients and other agents in the office. Jane is a member of the REALTORS® Association of Southeastern Massachusetts, the Massachusetts Association of REALTORS®, and the National Association of REALTORS®. She also has a background in banking, manufacturing, and the retail sector. Having lived in multiple towns along the South Coast, including Fairhaven, Marion, and New Bedford, Jane knows the area extremely well. This local knowledge, along with her attention to detail, customer service, and marketing instincts, makes her invaluable to clients and colleagues alike. Jane assists in all daily real estate operations and would be happy to assist you with your residential and commercial real estate needs.